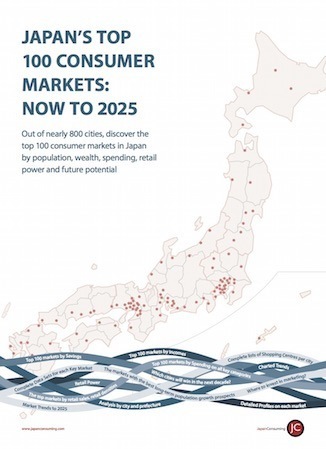 Japan’s Top 100 Markets: Now to 2025 identifies the top 100 markets within Japan’s nearly 800 cities for now to 2025. 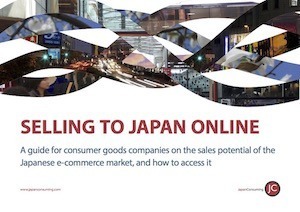 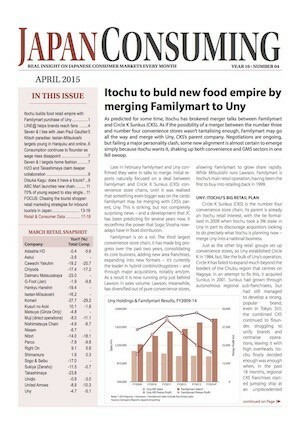 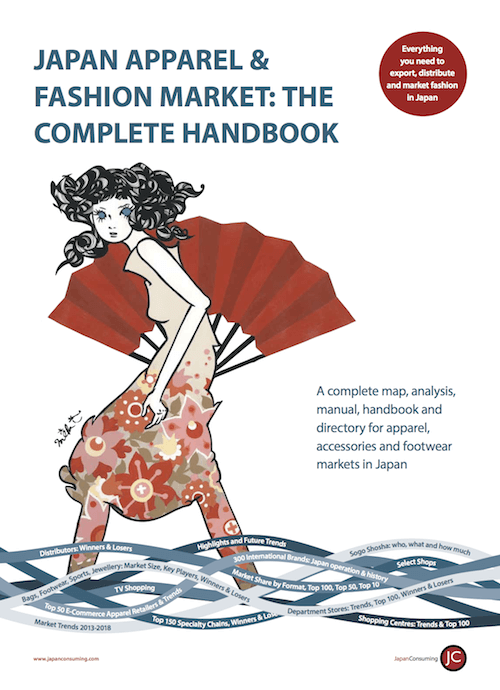 This is the most complete and thorough analysis of Japanese consumer markets ever published – and the only report of its kind available in either English or Japanese. 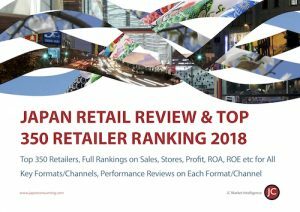 JapanConsuming is dedicated to providing practical, in-depth, and above all useable, research on Japanese retail & consumer markets for brands, retailers and investors.